Former Manu Samoa Coach, Fuimaono Titimaea Tafua, whose services as coach were unexpectedly terminated in August this year, has threatened to sue the Samoa Rugby Union (S.R.U.). 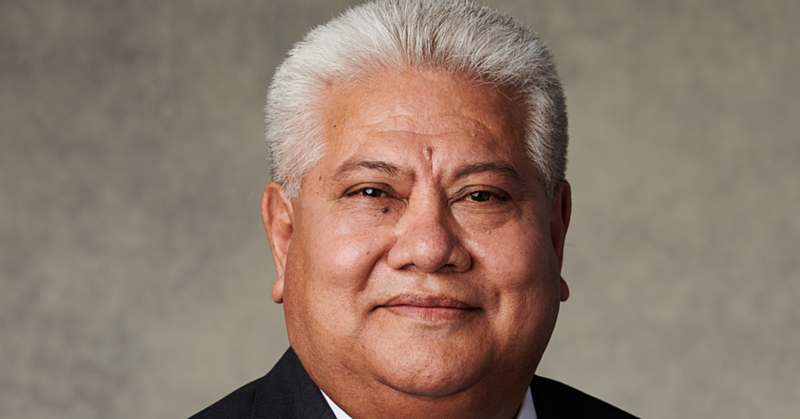 Fuimaono’s intentions are revealed in a letter he wrote to the Chief Executive Officer of the S.R.U., Faleomavaega Vincent Fepulea’i, dated 28 September 2018, where he is also demanding a public apology from the Union. Prime Minister Tuilaepa Dr. Sa’ilele Malielegaoi, who is the Chairman of S.R.U, is copied as well as the Union’s Board Members. Fuimaono claims the termination of his contract was unfair and without valid grounds. “The termination is substantively unjustified and procedurally unfair,” Fuimaono writes. Attempts to get a comment from the S.R.U. have been unsuccessful. Emails sent to Faleomavaega have not been answered as of press time. But the letter surfaces as Prime Minister Tuilaepa is scheduled to welcome the new Manu Samoa coach, Steve Jackson, on Monday. “According to my terms of contract of employment signed on 17th May 2018 [copy attached], I have not breached any grounds to warrant immediate termination. Nor have I breached any other term of my contract relating to performance or otherwise,” Fuimaono writes. “I have not been given any warnings about my performance or conduct as a high performance head coach. To my knowledge, I have fulfilled and met my key performance indicators as outlined. Fuimaono also argued that his sacking was procedurally unfair. “Your termination does not set out the procedure that you followed to terminate my contract. All you say is that I was “informed” of my fate, by my Supervisor. Fuimaono has acquired the services of Auckland-based lawyer, Simativa Perese, to represent him. “In the first instance, I seek to resolve my grievance by mediation. I would suggest that you ask the Board’s lawyer to liaise with Mr Perese to sort out an appropriate time and day for the mediation to occur,” he said. 1. I seek the full payment of my salary until 30th November 2019, which is the date my contract officially finishes. 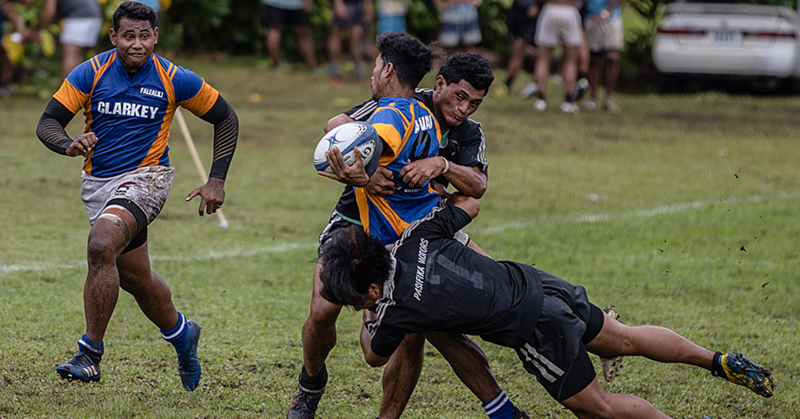 The former head coach was replaced after he coached the Manu Samoa successfully during the Rugby World Cup qualifications round. 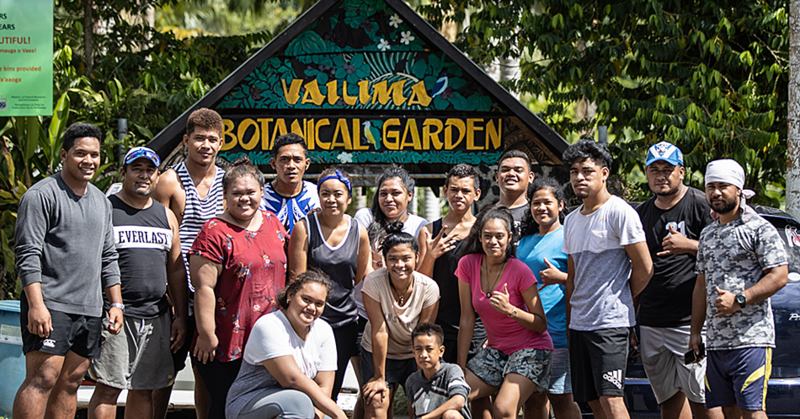 According to a letter from Faleomavaega to Fuimaono, dated 24 Septemer 2018, the Board of Directors in their special meeting held on August 25, 2018, issued the “termination of employment effective Monday 27 August, 2018”. “You were informed by your immediate supervisor (General Manager High Performance of the matter; and you were given a one month (27 August, 2018- 26 September, 2018) notice to finalise outstanding work. Lastly, he thanked Fuimaono on behalf of the Board and staff for the commitment for the Manu Samoa 15’s.